PSD2HTML.com is very kind to give away $300 + $200 worth of services to our readers, so that you can it to purchase any services on the site. Just leave a comment below to tell us which service on PSD2HTML.com you like most and how you plan to use it in order to be eligible to win. We will pick the winner with the best answer and announce the result on 29th September 2013. Best of luck. Thank you for all of the participants of Giveaway $500 Gift Voucher of Microlancer. We are happy to announce the following winner. Congratulations. You will receive an email from Microlance with instructions of getting your prize shortly. Microlancer was developed with the view that purchasing freelance services should be easy, free of surprises and enjoyable. They have worked hard to create a platform that gives the buyers easy access to thousands of digital services across the creative spectrum, while giving the service providers the space and control they need to do their best work in a safe environment. Microlancer is part of the trusted Envato network of sites. 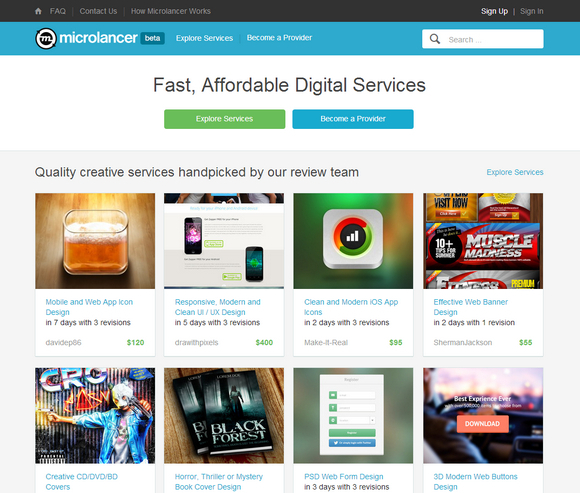 Microlancer helps you get digital creative jobs done, no matter how simple or small. The service providers do incredible work on everything from business cards to book covers to logo design. Microlancer is very kind to give away $500 gift voucher to our readers. You can use the gift voucher to purchase any services on the site. Just leave a comment below to tell us which service on Micolancer you like most and how you plan to use it in order to be eligible to win. We will pick the winner with the best answer and announce the result on 4th August 2013. Best of luck. 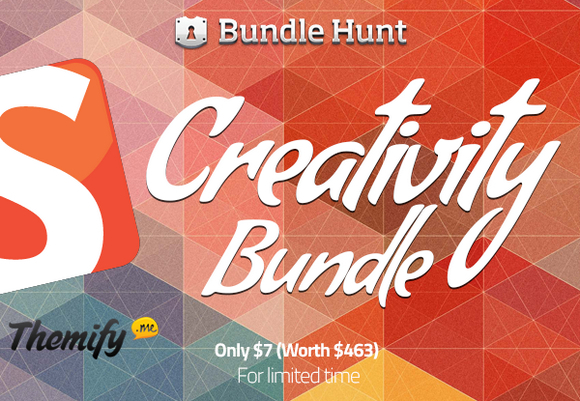 BundleHunt has partnered with 14 of the world’s finest web designers and developers to bring you the first-ever $7 Mega Creativity Bundle. Don’t miss out on this visually stunning Lifetime creativity Bundle. With SmashingMagazine e-book bundle, Themify WordPress Themes, adobe certified training courses, Vector Icons sets, design elements and more… you can create virtually anything you put your mind to. With $463 worth of files for only $7. Don’t miss your chance to get the Creativity Bundle. Hurry and get your copy before it’s too late. It’s One Day Left only. 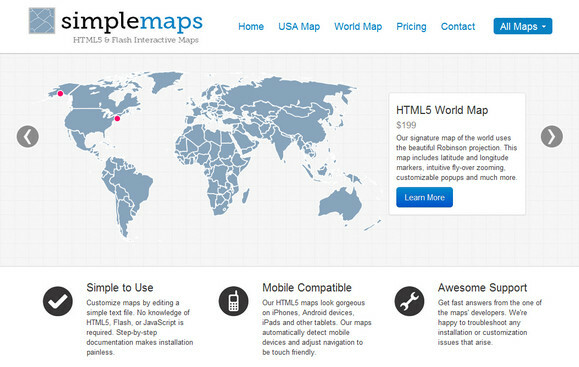 Best of all, their HTML5 maps look gorgeous on iPhones, Android devices, iPads and other tablets. The maps automatically detect mobile devices and adjust navigation to be touch friendly. One of the most popular maps is HTML5 United States map, which includes state labels and latitude and longitude markers. It’s an ideal way to display company locations, visualize statistics, or improve site navigation. SimpleMaps.com is very kind to give away 3 Lifetime Licenses (good for any map they sell to be used on 1 domain) to our readers. That is up to a $199 value per license.. Just leave a comment below to tell us which map you would like (USA, Canada, World Map etc.) and how you plan to use it in order to be eligible to win. We will pick 3 readers and announce the results on 28th April 2013. Best of luck. Thank you for all of the participants of Giveaway 3x 123RF’s 30 Days Subscription Plan. We are happy to announce the following winners. Congratulations. You will receive an email from 123RF.com with instructions of getting your prize shortly. The cost for stock photography, especially royalty-free images are much lower compared to assignment photography. Stock photography saves you model, photographer, location, props, art direction and editing costs. 123RF.com is your one-stop royalty-free photo library offering stunning, practical stock photos at the most affordable price. 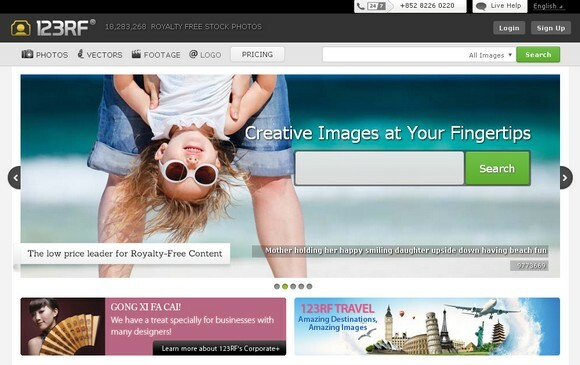 123RF.com collaborates with fellow photographers and make stock photos affordable for everyone. New images added daily from photographers all over the world and other great content providers. They have simplify the process of buying and submitting stock photos too. 123RF.com is very kind to giveaway 3x 123RF’s 30 Days Subscription Plan that worth $89 each to our readers. Winners can download up to 5 Royalty Free Images and/or Illustrations for the next 30 Days. Just leave a comment below in order to win this contest. We will pick 3 readers and announce the results on 17th March 2013. Best of luck. Thank you for all of the participants of Giveaway 3 Awesome Templates from TemplateMonster. We are happy to announce the following winners. Congratulations. You will receive an email from TemplateMonster with instructions of getting your prize shortly. In this contest we’ve teamed up with TemplateMonster to give away 3 templates from their collection. Simple leave a comment to Win a WordPress Theme, a Joomla Template or a Magento Theme from TemplateMonster. 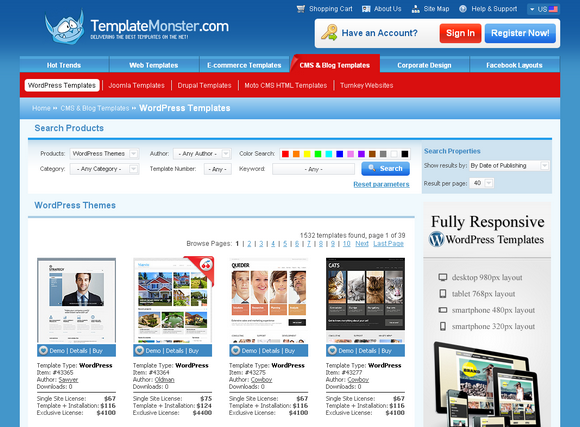 Please keep in mind: you can choose from 1800+ WordPress Themes, 1200+ Joomla templates and 550+ Magento themes which you can find at templatemonster.com. To enter, simply reply to this post and let us know which of TemplateMonster’s templates you want to get for free and why you need it. 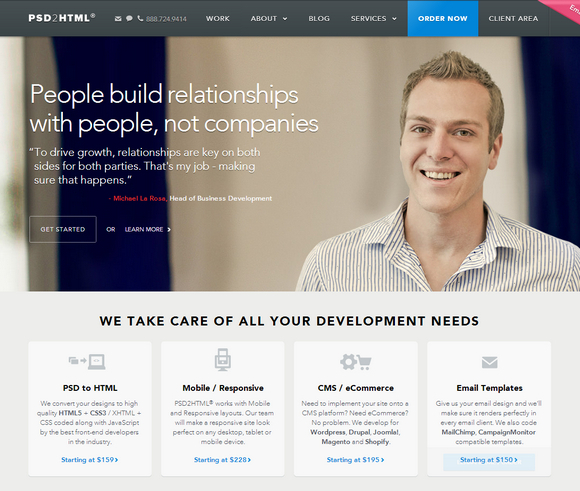 For example: “I want to win a WordPress Theme #42801 because it’s perfect for my corporate blog”. The prizes are provided by TemplateMonster, a US based company offering WordPress themes, Joomla templates, Magento themes, and other types of website templates. No purchase or payment of any kind is necessary to enter or win. One entry per person please.The three lucky winners will be chosen at random and notified via email. Be sure your email is correct so we can contact you if you win. Of course, your email address won’t be displayed or used for any other purpose than contacting you about the prize. Contest ends Thursday, Tuesday 28th. Good luck! Thank you for all of the participants of Giveaway 10x Atmail Cloud Accounts for Free. We are happy to announce the following winners. Congratulations. You will receive an email from Atmail with instructions of getting your prize shortly.